We’re talking real estate today. Brad walks us through the ins and outs of finding a good deal in real estate — covering the basics and then diving deep further into the episode. Everybody should have some real estate exposure outside of their current residency. You don’t want to think of your home as a real estate investment so you should get out there and look at some real estate deals! This episode we discuss the three main reasons why real estate is a worthwhile asset class to be looking at, what cap rate is and why it’s an important determining factor when looking to invest, how to measure the risk of return, and when you should ultimately decide to “pull the trigger” in a deal. [:27] Why we’re talking real estate today and the three reasons why it’s a worthwhile asset class. [7:17] As a sponsor, how do you know you’ve found a good real estate deal? What do you look for? [8:25] Clarifying what ‘cap rate’ is and what it indicates. [10:50] What other metrics does a sponsor look at when trying to find a good deal? [14:13] The different real estate strategies and the opportunities you’ll see as a passive investor. [15:42] How do you know how much you want to pay for something? And the right way to consider cap rate in a deal. [19:03] How to decide when to ‘pull the trigger’? [21:05] The most important but toughest aspect about looking at an investment: Figuring out what your annualized return on a deal will be and how certain you are that you’ll get that. [22:20] Considering cap rate and measuring the risk of the return. [23:40] Ultimately, it comes down what your annualized return is going to be and how risky it is. [24:52] How to think about growth in real estate. Tips and insider advice on how to avoid the Bernie Madoffs of the world. Brad and Grayson cover how to protect your alternative investments by doing a little due diligence up front. For more episodes go to thealternativeinvestorshow.com. Today we’re talking about how not to lose your hard-earned money through fraud. One of the advantages of alternative investments are that they are less heavily regulated by the federal government — but that also means you have to do more work when you’re investing in alternative assets to make sure you’re investing in a legitimate opportunity. This episode, we discuss a few things you can do to to minimize your chances of getting involved in a fraudulent scenario. We share our general tips and tricks to making well-informed decisions, what you should be looking for when initially investigating a sponsor on an alternative asset, and the actionable steps to take pre-close and post-close on a deal. We hope you get access to many great deals — but don’t be a sucker. Before you put your money into a deal listen to this week’s episode. [1:15] A few things you can do to minimize the chances that you’ll be getting into a fraudulent scenario, and the two ways of accessing alternative investments. [1:54] Some things you should be looking for when you’re investigating a sponsor on an alternative asset. [4:58] Pre-Close: What do on the deal before it closes (and before you wire that money over!) to help avoid fraud. [11:03] Post-Close: Steps you should take after you’ve closed the deal to make sure you’re not being subjected to fraud. [15:34] General tips and tricks to be smart while making these kinds of deals.  Please sign up for our investor insider list, where you’ll gain access to our latest findings within the world of alternative investments.